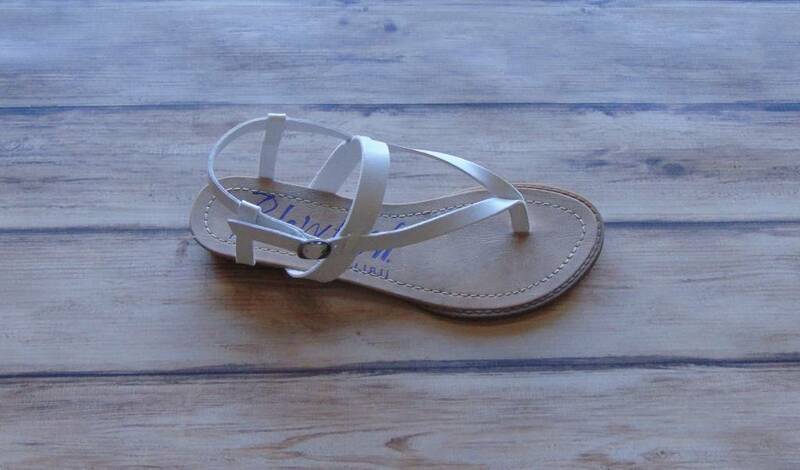 Blowfish Berg Sandals - Stori Anne Co. The versatile "Berg" sandal from Blowfish Malibu is the perfect item to pair with everything from casual crops to dresses. The comfortable footbed with keep you going all day long and it is the perfect finishing touch to your Spring and Summer looks.